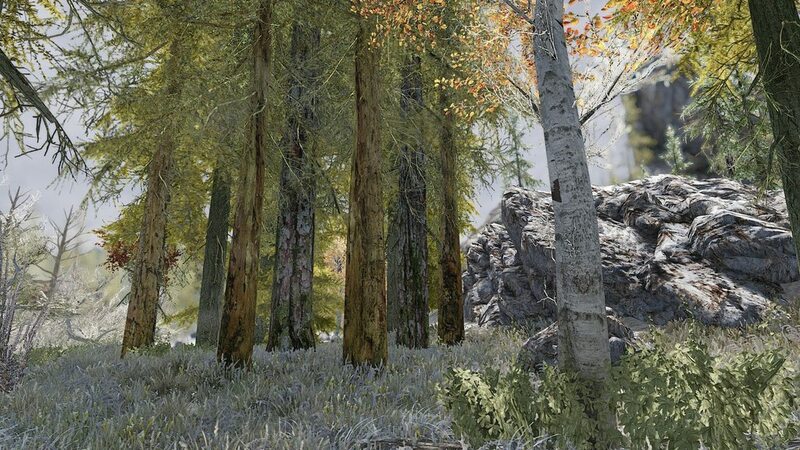 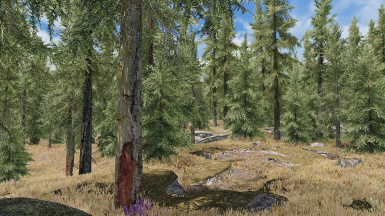 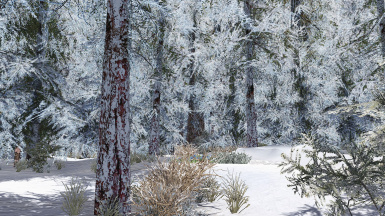 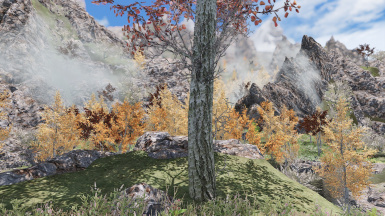 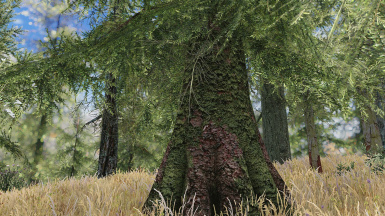 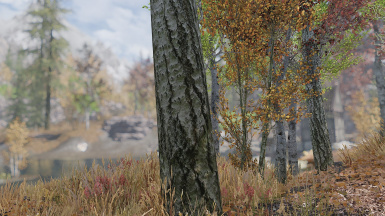 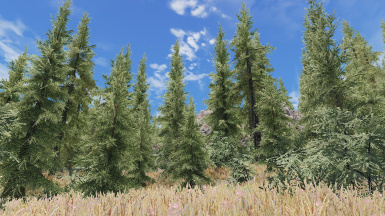 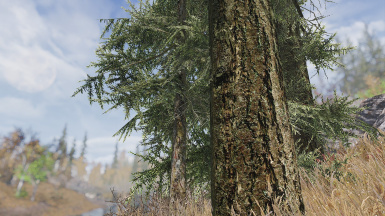 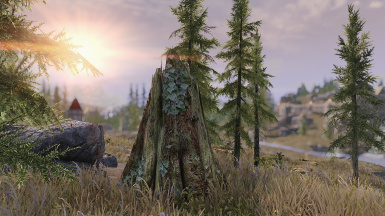 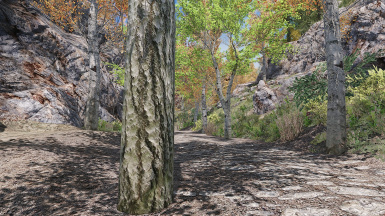 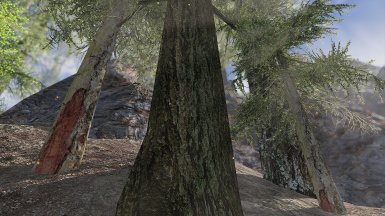 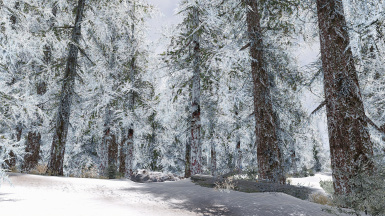 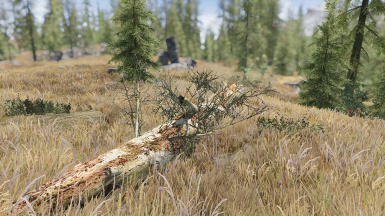 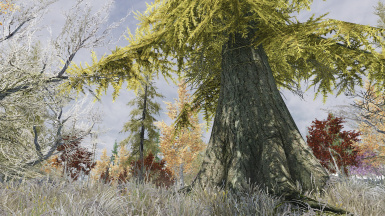 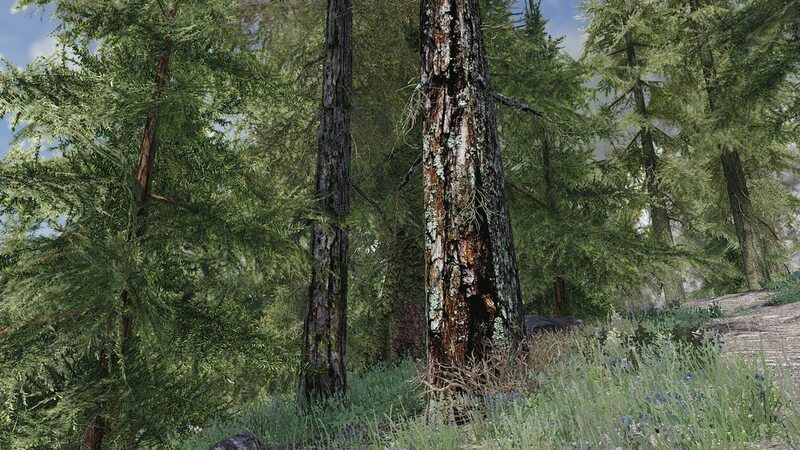 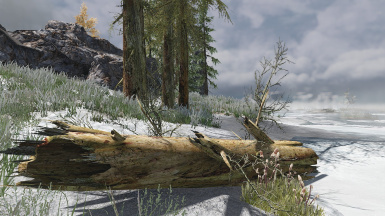 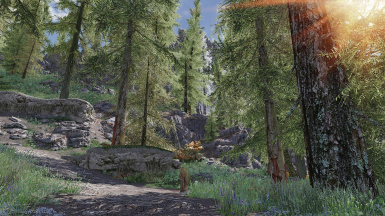 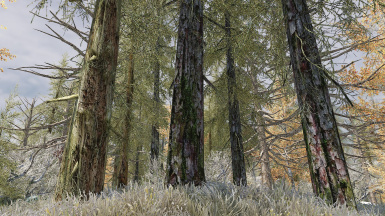 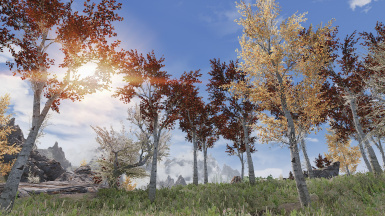 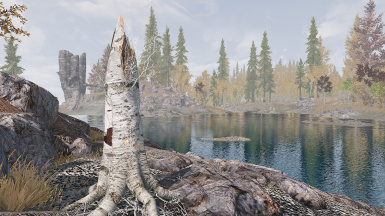 A complete retexture in high quality of the trees of Skyrim to add variety in game. 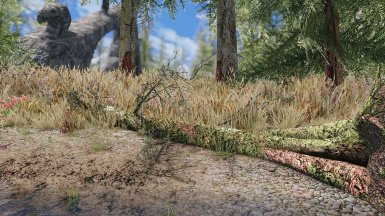 THANK YOU ALL TO LET ME BE IN THE HOTFILES AGAIN! 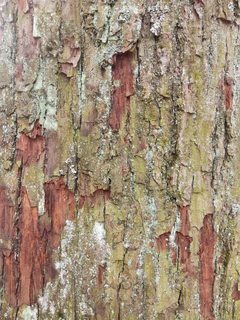 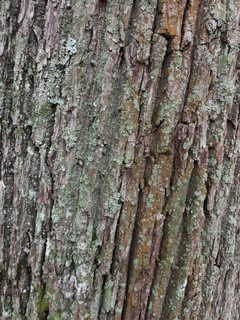 you will notice that trees have the same look. 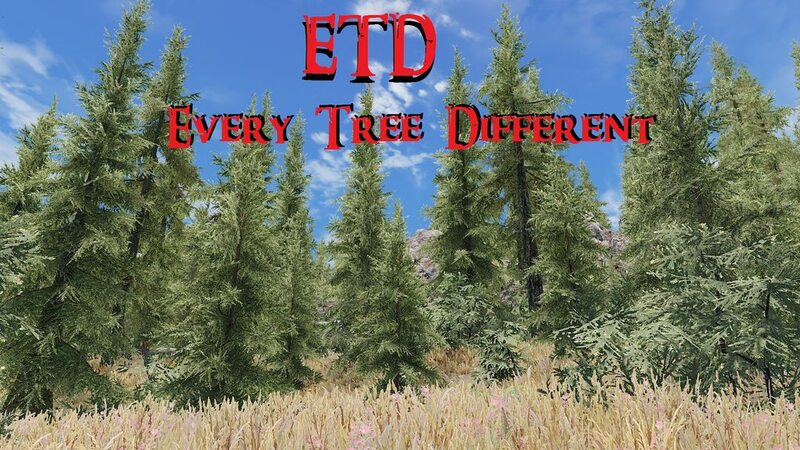 and add them to the game.